Ask a question about 3412 79th Street Cir W #302, or schedule a tour. Under Construction. TOP Floor 10" celiings with Panoramic water views! 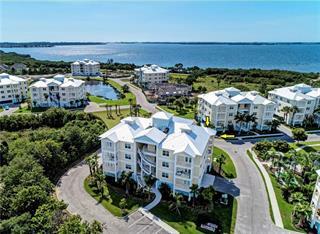 Come and see why everyone loves Palma Sola Bay Club and why we were chosen BEST OVERALL community in all of Manatee and Sarasota counties in our class for this year... more.s' parade of homes. These condominiums are absolutely beautiful with an unexpected high level of finish and great location and lifestyle. Welcoming foyers, 8' solid doors, granite throughout, stainless steel 42! soft close cabinetry, ceramic tile, balconies and lots of natural light makes living here feel like a single family home. 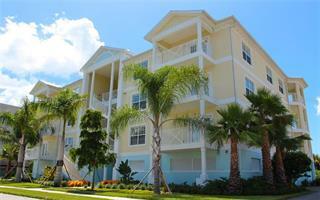 Cone and enjoy the life you deserve int his gated Key West inspired community. Pictures are of furnished model of a similar plan.